Who do you define as your neighbor? Do you think of the family in the house next to you? The older lady that lives down the street and loves to read on her front porch? A neighbor is often defined by the space they occupy. As we approach World Habitat Day on October 1st we need to burst open that definition neighbor to include everyone. A neighbor is not just the person in the house down the block, but also the man that sleeps on the park bench on the corner, the family displaced because of natural disaster, and the mother temporarily staying at her sister’s house as she escapes from domestic abuse. Our neighbors occupy all space, not just physical homes. 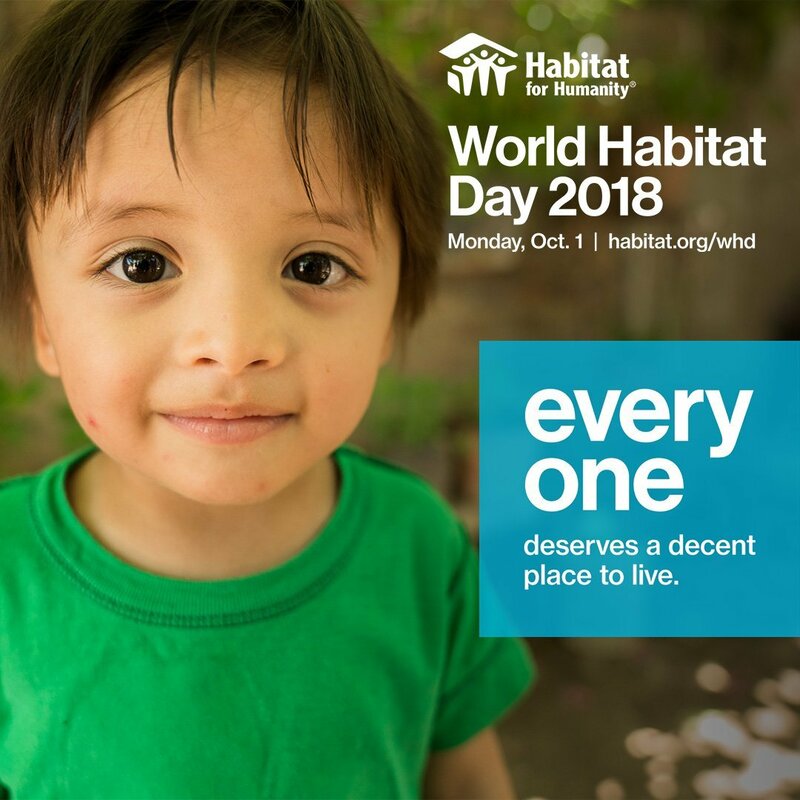 On World Habitat Day we take a breath and remember the neighbors around the world that do not have shelter. We pray for their safety. We pray for their basic needs to be me. We pray for moments of respites. 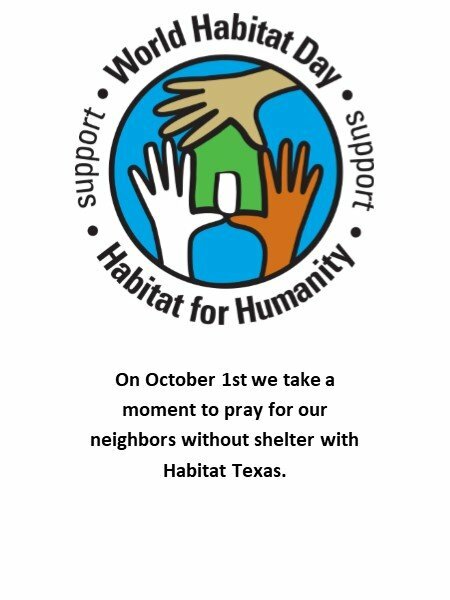 Please encourage your congregations to pray collectively for those who do not have shelter on Sunday, September 30th and take a moment yourself to pray individually on Monday, October 1st. Please also check out our resources on the side of this page. 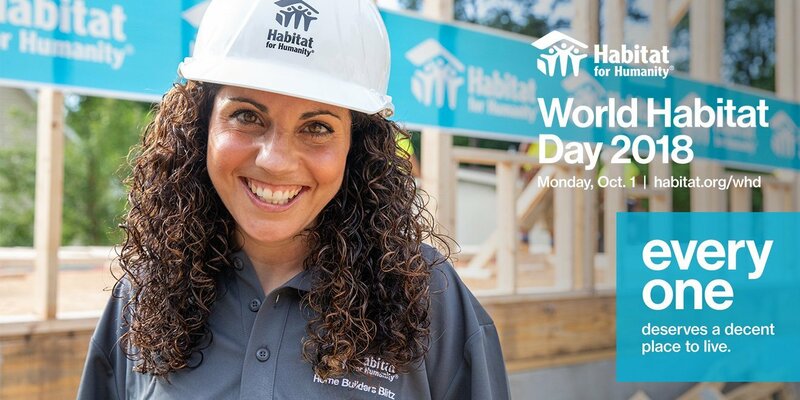 With questions or ideas how we can help you as World Habitat Day approaches, please do not hesitate to contact julia@habitattexas.org. September 20th, 2018 | Enter your password to view comments.